The programme includes a range of talks on Mental Health and Wellbeing combined with Holistic Therapies as detailed below. Stress and anxiety may well lead to an increase in absenteeism in the workplace. However, many companies in Ireland do not have a wellness policy or operate a wellness programme. It is of the utmost importance that mental health issues can be addressed in a confidential and safe manner in the workplace. Our wellness programmes can introduce your employees to useful techniques and skills that will help them to address issues like handling stress and work anxiety and overall self-care. These workshops incorporate theories such as Cognitive Behavioural Therapy as well as applying Mindfulness in their everyday working life. Healthy communication is key to managing conflict resolution – helpful tips on active listening, reflecting, constructive feedback and managing conflict in a healthy way. Our Health Psychologist can give you tips on healthy eating and nutrition through a CBT/Mindful Eating Workshop on emotional eating and/or weight management. This would take the form of a group session/ workshop and focus on healthy eating, healthy portion sizes, daily structure and self-monitoring, identifying triggers to comfort eating, healthy coping tools without food and, goal setting and problem solving and addressing unhelpful thinking patterns that are influencing comfort eating. All our therapists are highly experienced in their profession, all therapists are accredited and work under the ethical guidelines of their professional body. 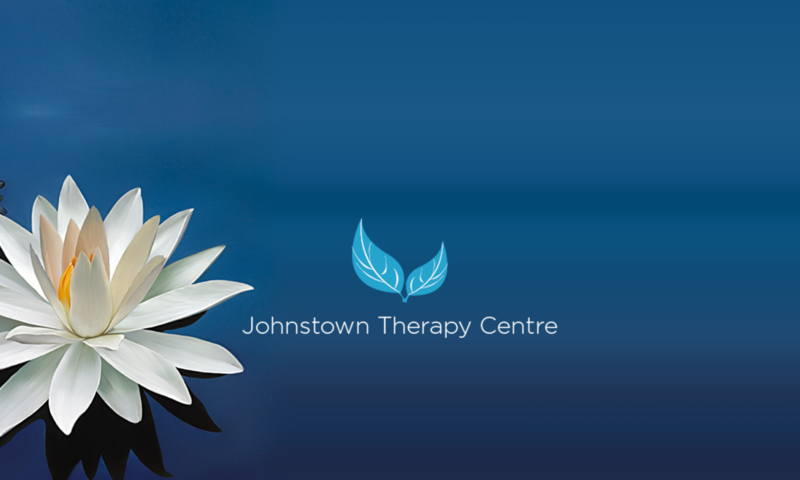 If we can be of further assistance or you would like more details on the above workshop sessions please feel free to contact our Centre Director Anne Burke, on 01-2024837 or by email at info@johnstowntherapy.com , and we would be happy to come up with a programme that will meet your company’s requirements.